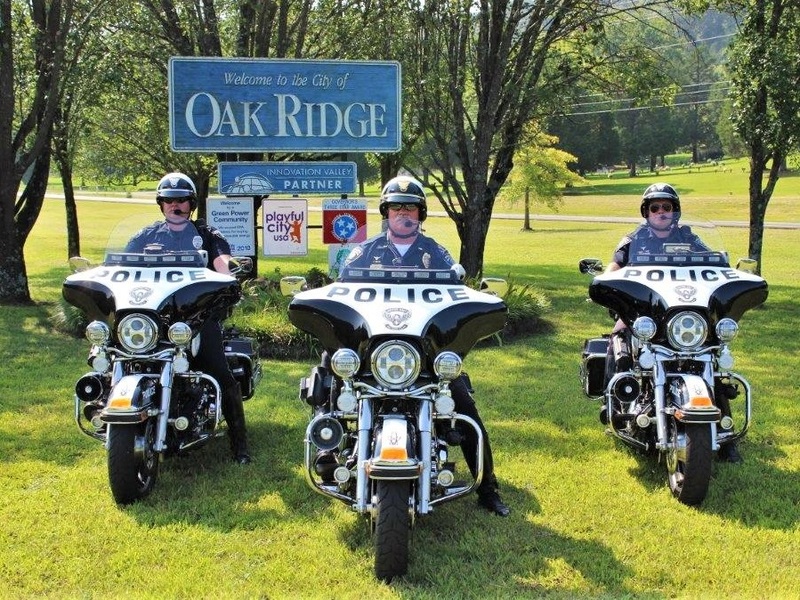 The Patrol Division is the spearhead of the Oak Ridge Police Department in its mission to reduce the incidence and fear of crime and to enhance public safety for the citizens, businesses, and visitors of Oak Ridge. Tasked with making the City of Oak Ridge a safe place to live, work, and visit, the Patrol Division’s forty patrol officers and supervisors maintain peace and order by conducting crime prevention and suppression patrols, traffic safety enforcement, and community relations in the city’s neighborhoods and business corridors. Officers in the Patrol Division are all POST (Peace Officer Standards and Training) certified, well equipped and well trained to carry out their mission.